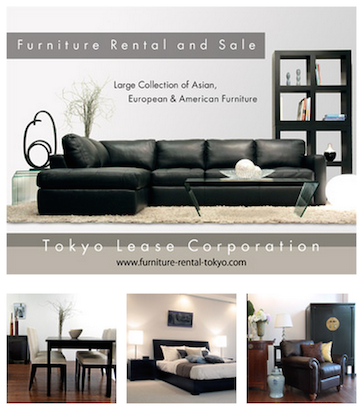 Furniture rental for expats; contemporary large sofas, king-size beds, traditional Asian decors. 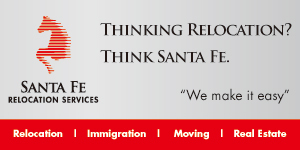 Their in-house delivery staff will set up your home in a professional manner. Month-to-month rentals & Long-term rentals; Package rentals available; Expat Singles or Families, Babies & Kids; Furniture, Linens, Electrical appliances; Large-size imported furniture, King & Queen Size Beds; Contemporary, Asian, Japanese Style. 5 min. from Kamiyacho Sta.